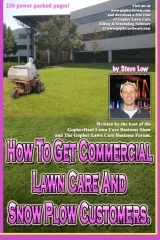 « Should I buy that consumer grade lawn mower? 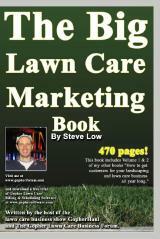 Charging lawn care customers by the hour sounds great when you are new. 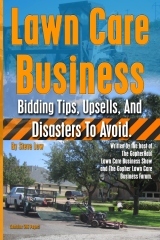 With that pricing strategy you can guarantee you will get paid an agreed upon rate for every hour you are on the job site. There is a big downside to it though and it’s the reason why almost none of the companies that have been around for a year+ do it. 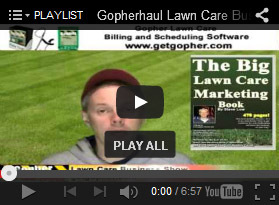 In this discussion from the Gopher Lawn Care Business Forum, we see why you shouldn’t bid by the hour and how you can change your sales pitch to move forwards. 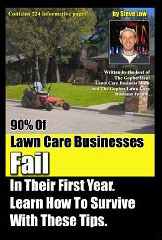 One lawn care business owner wrote “so my rookie mistakes are catching up to me. 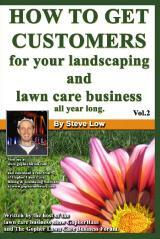 I started my business in the Spring of last year. The valley I live in has a relatively low population and the average wages are low. Therefore, I found out what competitor are charging and established my going rate based on that. A couple of the local competitors who were also one man crews we charging between $15-20/hr. They have been around for a while and are pretty well established so I figured with me just starting out I would go on the low end. 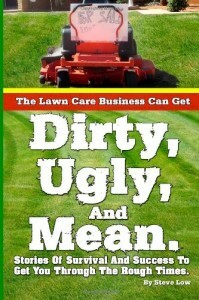 I chose $15/hr to be my charging wage for yard care services. This was fine at first but then I began to realize I am definitely not making the money I should be making. Now I am going into this new year with a bunch of customers that are used to paying $15/hr when I need more to keep my head above water. During the winter, I devised some service packages that charge customers a monthly rate that could be spread across all 12 months. This was a nice change in my thought process and planning as I think it will ensure me income throughout the winter as well. So I switched a lot of my customers onto that pay plan which is good, but there are still customers that are not going to like to hear the more per hour story. Also, I have already found myself telling customers $15/hr this year, just out of instinct! I live a pretty modest lifestyle and don’t need to get rich off this, but an extra $5/hr this year would really help out. Any ideas on making the transition? One idea I had was to tell my customers that I will work for $15/hr but if I’m running equipment (which is almost all the time) I will be charging an extra $5/hr for gas and wear & tear on the equipment. 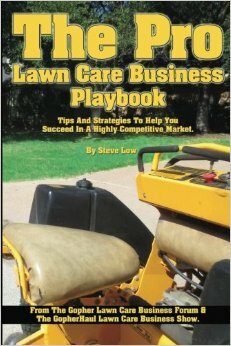 A second lawn care business owner said “I never give a price per hour, I just figure the cost of the job and give them the total in the estimate. 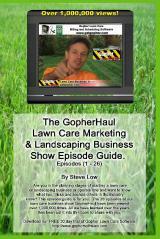 There is no need for them to know how much I am making an hour on there lawn. 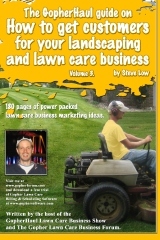 Charging mowing customers by the hour is easy, that is why so many new startups do it. It’s also crazy. Anyone who continues to do it will ultimately screw themselves in a big way as you are seeing now. You need to price jobs by what you need to be paid to do it and be done with it. I try to make between $30 and $60 an hour on jobs. Even at $30/hr, I’m not making much, but it sure SOUNDS like it to a client. 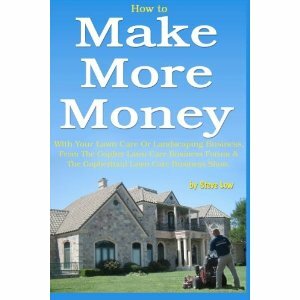 Hourly rates scare clients away because they compare them to what THEY make per hour. Also, people want to know ‘What will it cost to do the job?’ - period. How long it takes you to do said job is irrelevant and your client shouldn’t be left wondering what it will cost and be sitting there with a stopwatch trying to figure it out while you work. A third added “boy oh boy, how many times have I been down this road? More times than I can count. Before I was just trying to complicate things. And it is confusing at first, until you get a feel for it. 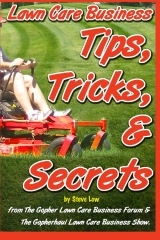 Try mowing your own grass or a friend’s and keep track of the time. Then, get a measuring wheel and figure out how many sq. 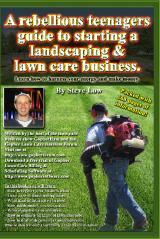 ft. it was you just mowed, and you will get the hang of it. I’m not saying to take a measuring wheel with you to every job, but when your first starting out, it might be the thing to do. Hell, I might even do it this year to refresh my memory. If I was making $15/hour I would quit. I pay guys between $12-$15 hour. The first leaf clean up I did I bid at $300 and it took me and my friend 10 hours. Boy was I a sucker. 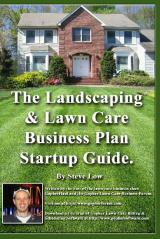 This entry was posted on Saturday, November 7th, 2015 at 1:05 pm	and is filed under How to Estimate - Services To Offer, How to Estimate Jobs, How to sell, Lawn Care Business, Lawn Care Customers, Lawn Mowing, Mowing, Pricing, Start up. You can follow any responses to this entry through the RSS 2.0 feed. You can leave a response, or trackback from your own site.